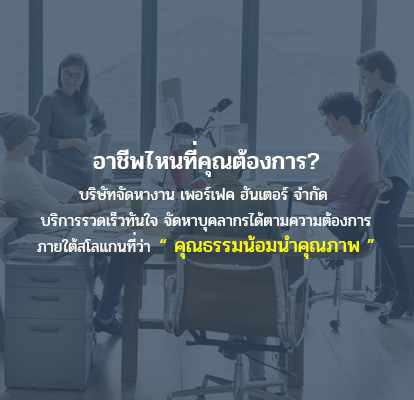 Outsource | PerfectHunterRecruitment Co., Ltd. 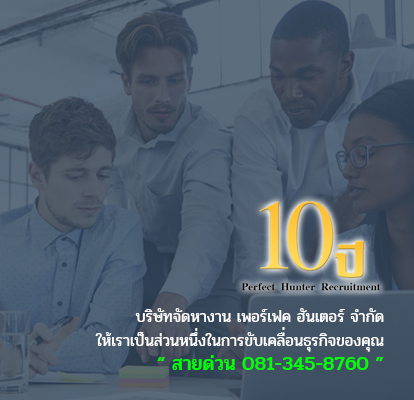 In case that client company had temporary employee, can transfer employee for Perfect Hunter Recruitment Co., Ltd. to be in charge too. 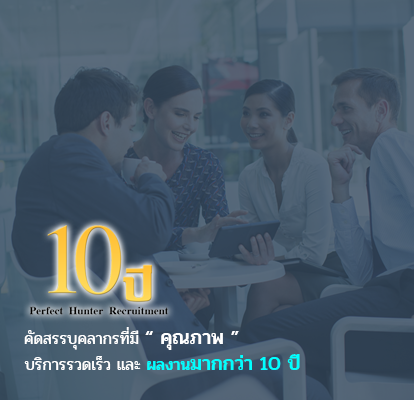 Perfect Hunter Recruitment Co., Ltd. will charge for special rate for client company.